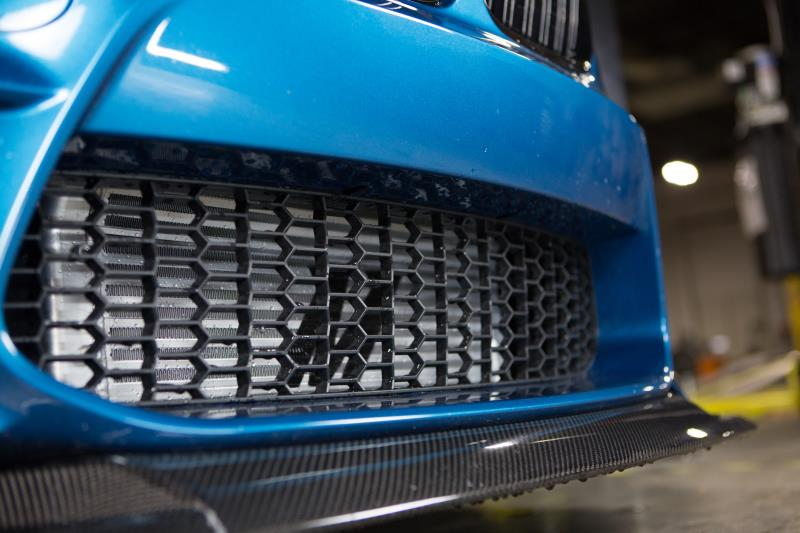 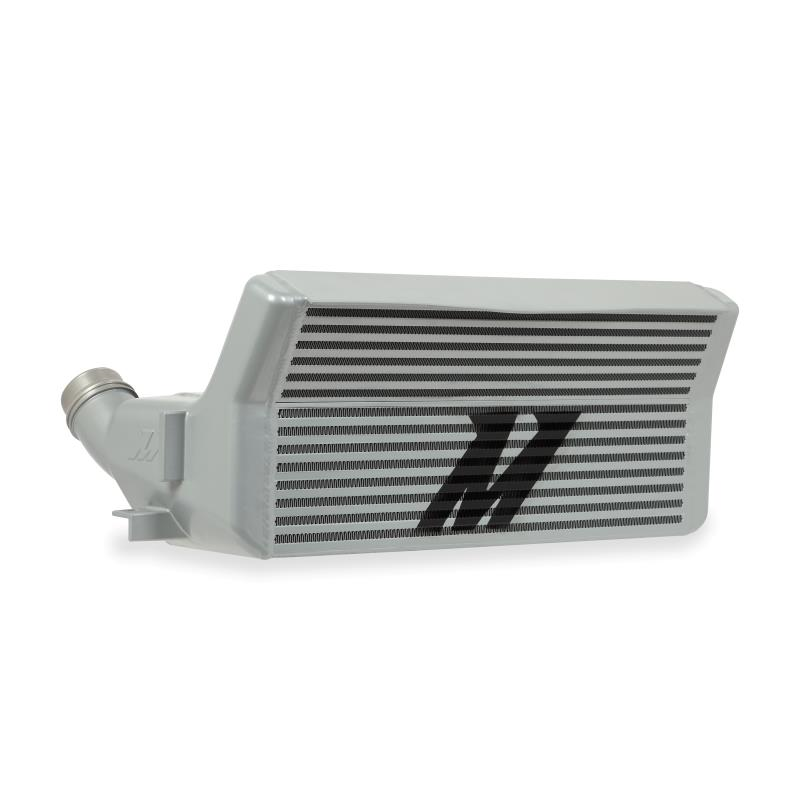 Make your Ultimate Driving Machine even more ultimate with the addition of the Mishimoto BMW 2012-2016 F22/F30 Chassis Performance Intercooler! 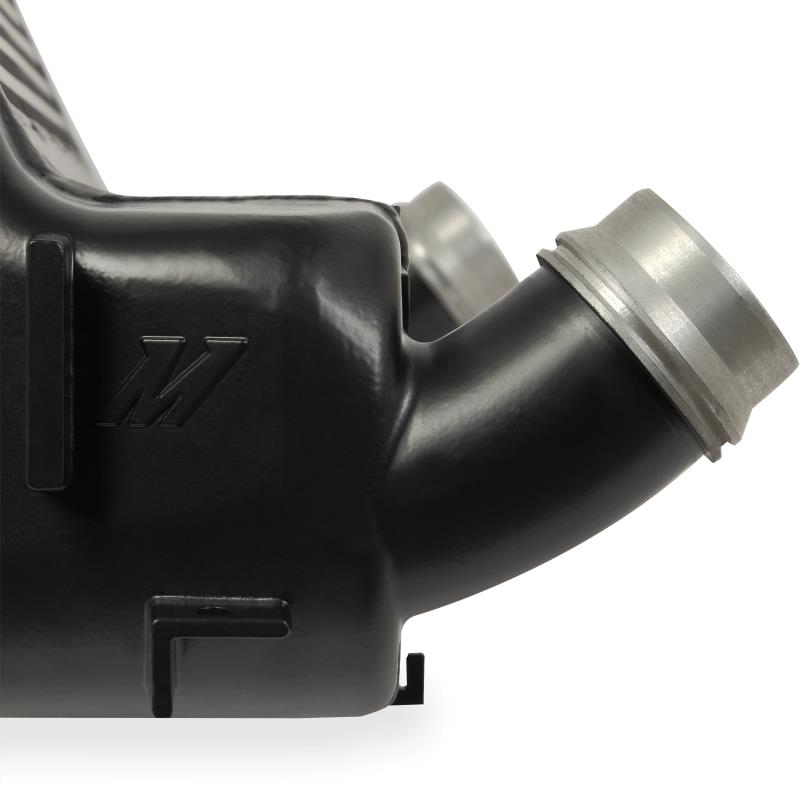 From the factory, the N20/26 and N55 engines are a prowess of German engineering, but the stock intercooler unit poses as a weak link for your turbocharged Bimmer. 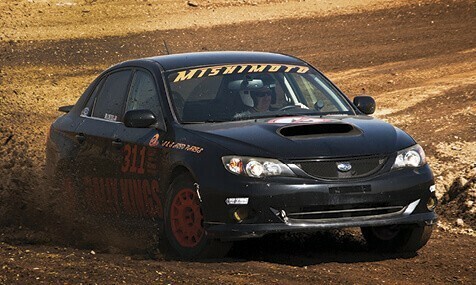 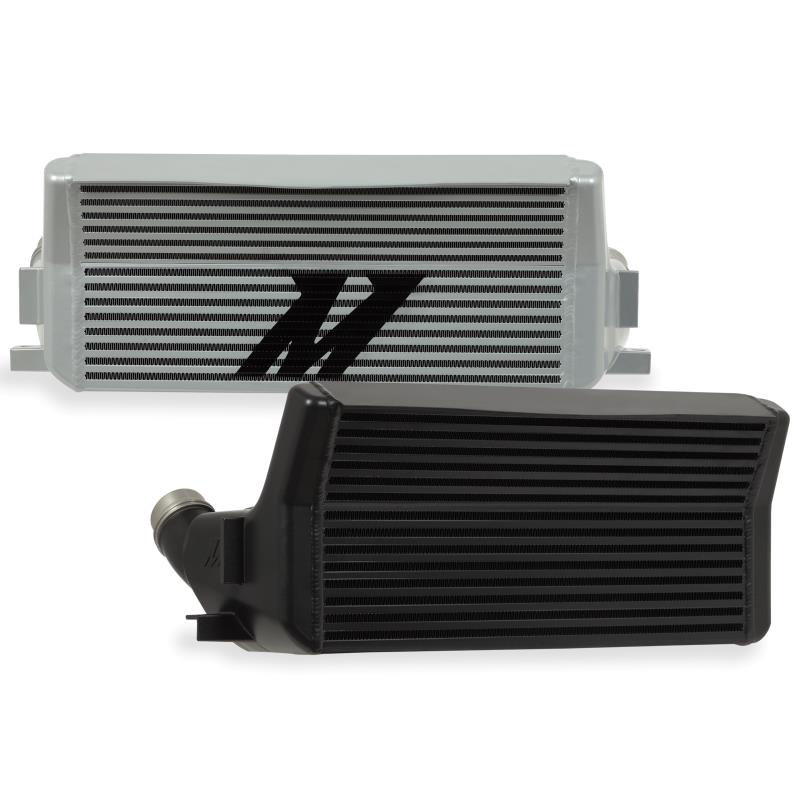 The tube-and-fin design coupled with plastic end tanks makes for the perfect environment for heat to set up residence and throttle the power of your 2, 3, or 4-series, especially for those running a tune. 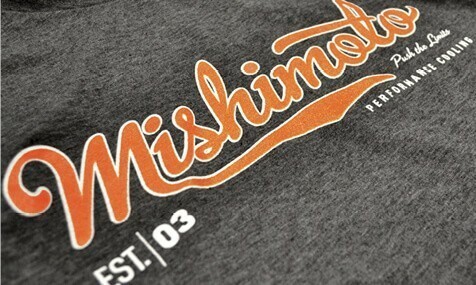 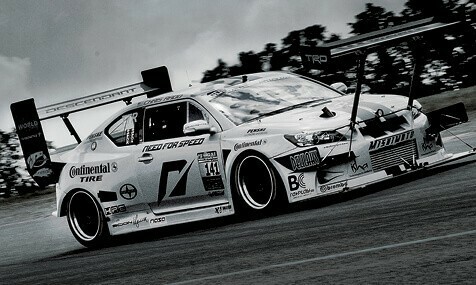 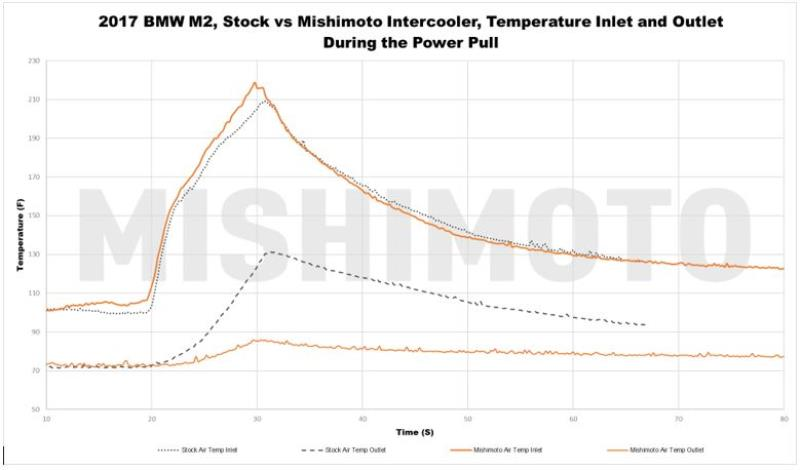 Mishimoto is here to unlock the full potential of your N20/26 and N55 engines with our Performance Intercooler specifically designed for the F22/F30 chassis. 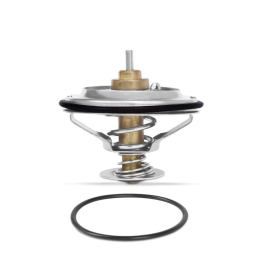 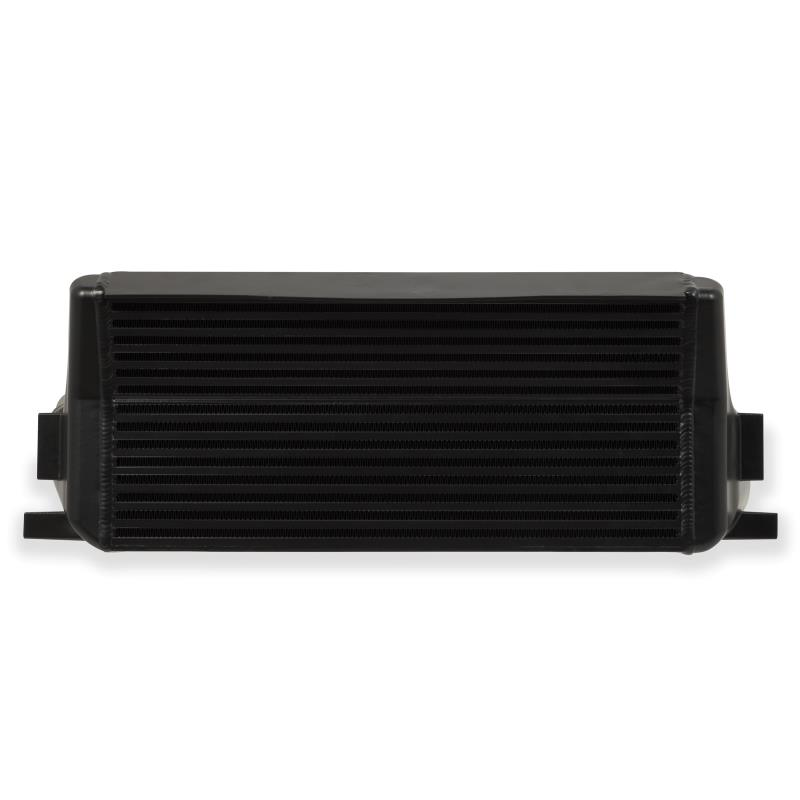 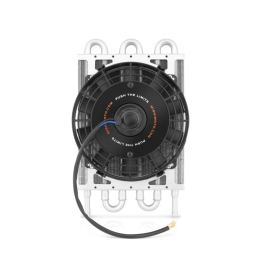 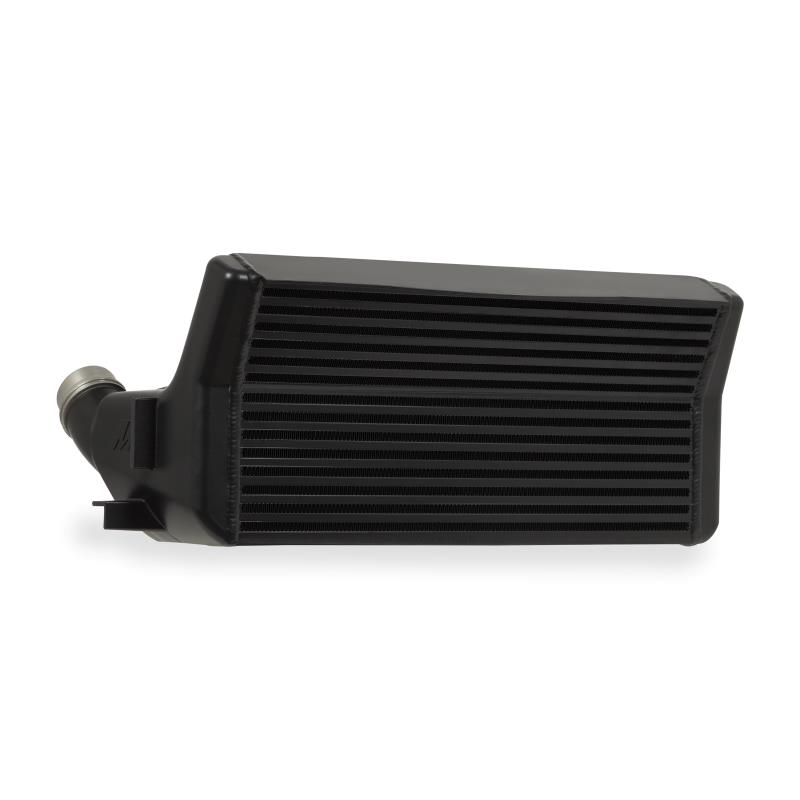 Our unique 6” thick step-core design adds a 115° angle to the top section to allow for additional charged air cooling without fully obstructing other heat exchangers. 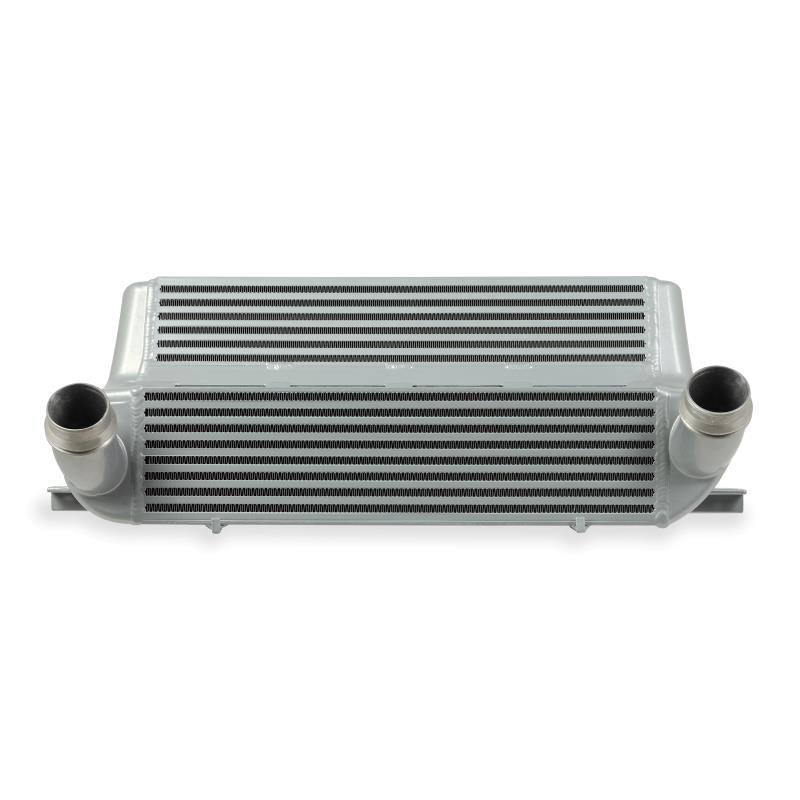 Tubes and fins are a thing of the past with this design as we engineered our intercooler with a bar-and-plate construction, optimizing this intercooler for heat dissipation with minimal pressure drop. 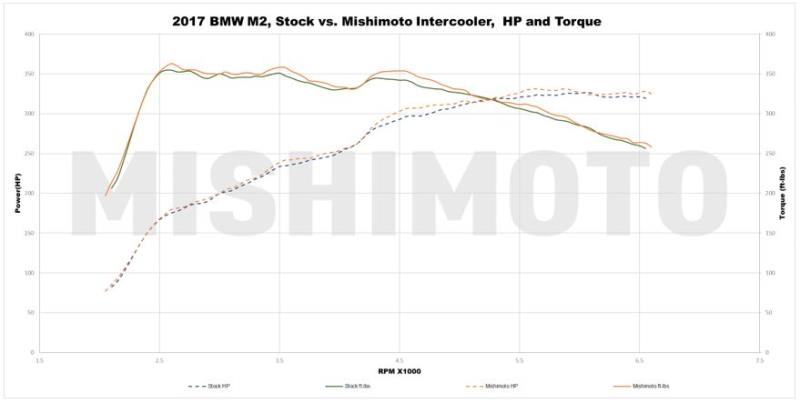 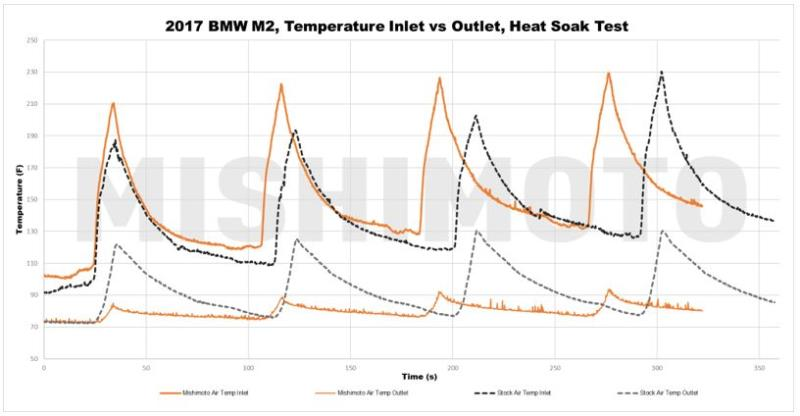 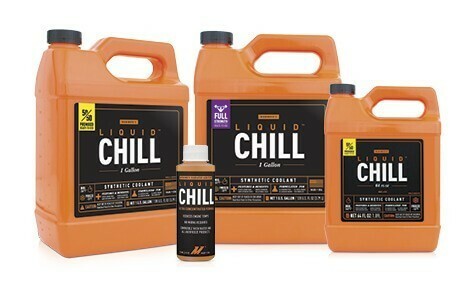 Coupled together, our features were able to drop intercooler outlet temperatures by 45°F, and add 10 whp and 8 wtq all on the stock tune of our 2017 M2 test vehicle. 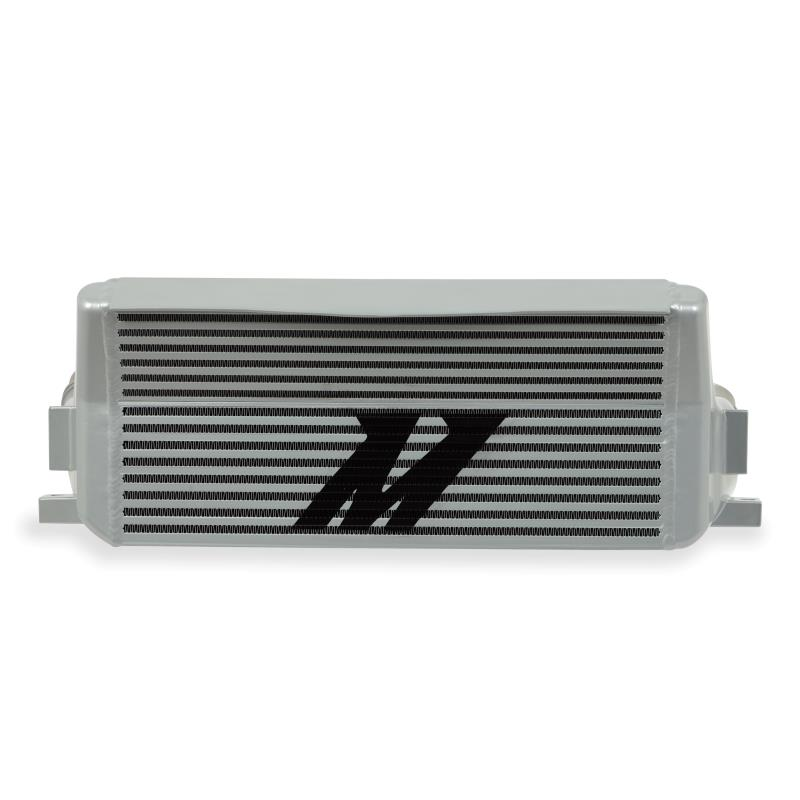 The BMW F22/F30 Performance Intercooler is available in silver or black and also includes the Mishimoto Lifetime Warranty. 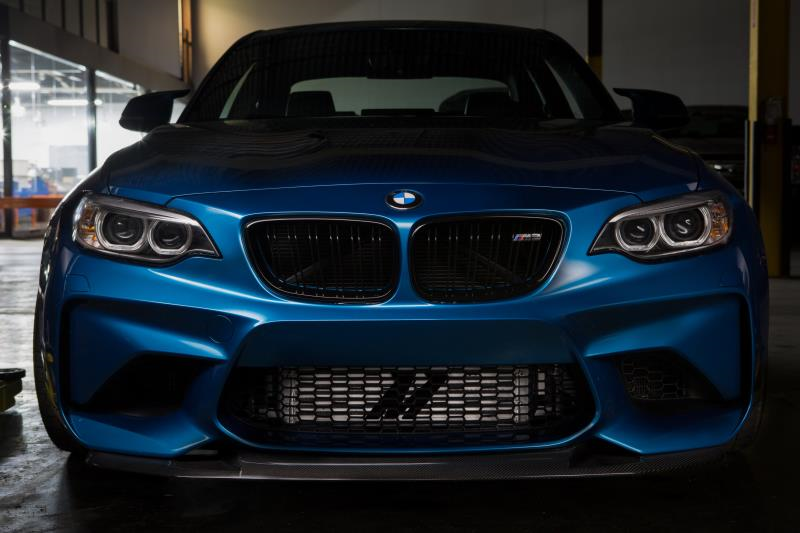 Note M2 owners will need to either remove or modify the front core support brace for installation. 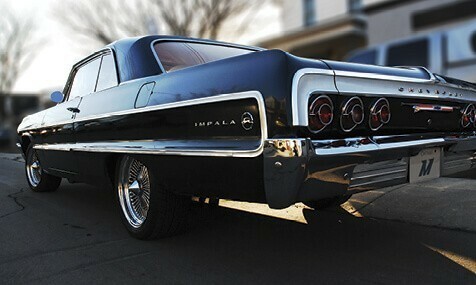 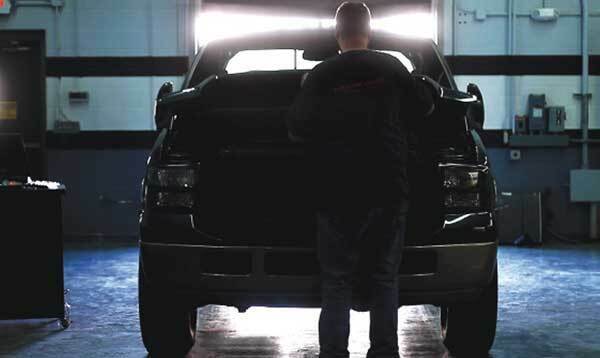 Please refer to the installation guide for proper modification instructions. 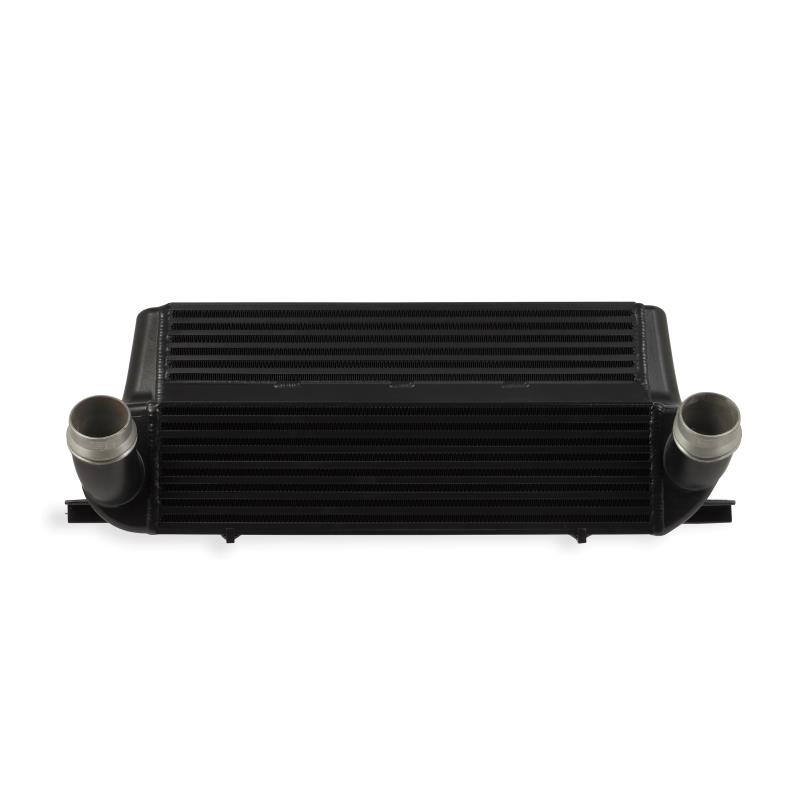 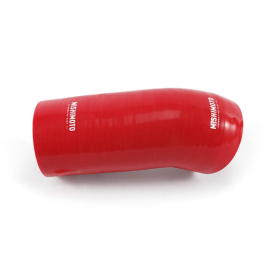 Core Size Upper - 20.2" x 3.9" x 2.2"
Lower - 20.2" x 5.3 x 6"